Hi, I am Amee and I must admit I cook because it is part of my job. 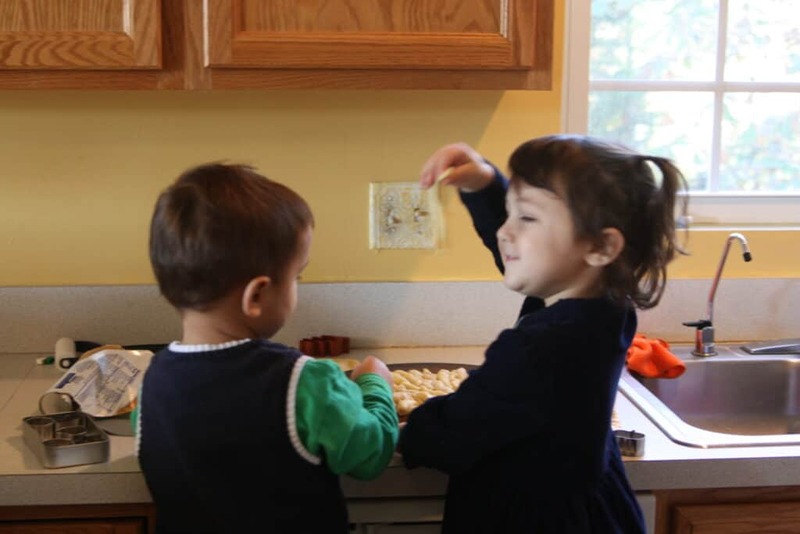 I do have some adorable assistants and the desire to make memories in our kitchen. I also think cupcakes should be their own food group. I love a good meal and I will cook as many as I can because in our house she who cooks doesn’t clean the dishes. I have three children and I am happily married 99% of the time. The other 1% is when I am not right! I believe a good meal create conversation. I know that cooking in bliss is what I do and every recipe has a story. I hope my recipes will create new stories in your home. I have to disclose that I am not a chef. I am, however, the personal cook to my family and a lot of my friends. I don’t always use a recipe but if it’s good I write it down, take a picture, and blog about it. I am the owner of an award winning blog Madame Deals and the social media company Madame Deals Media. We did an awesome series or Recipes Kids can make as you can see I have a great staff. I hope you find lots of yummy, easy, amazing recipes here so you can share them with your own family and friends. If you’d like to make a request, ask a question or just chit chat leave a comment below. Since smoke signals do not work… please contact me at [email protected] subject cooking in bliss.